ISBN M-007-21940-6. Key: C major. Language: Latin. 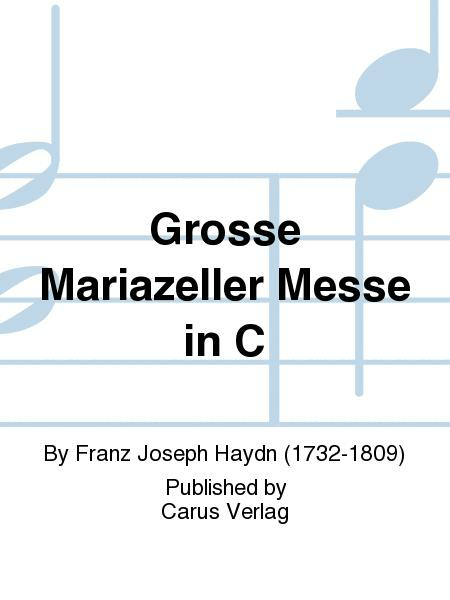 When Joseph Haydn assumed the position as music director of the Court of Esterhazy in 1766, following the death of his predecessor, Gregor Joseph Werner, he began by composing his first and most extensive Missa solemnis. The title "Missa Cellensis" (later also known as the "Cecilian Mass") and the date of an autograph score suggest that this work was probably commissioned by Prince Nicolaus Esterhazy for the 600th anniversary of the pilgrimage church Mariazell located in Styria. With regard to the scoring as well as form, this Mass is still in the tradition of the late baroque "number mass." In contrast to previous "mixed" versions based on various sources, the new edition follows the authentic (original) version using the most reliable sources. 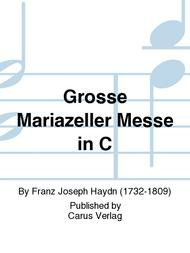 This work is now available in carus music, the choir app. Score and part available separately - see item CA.4060400.